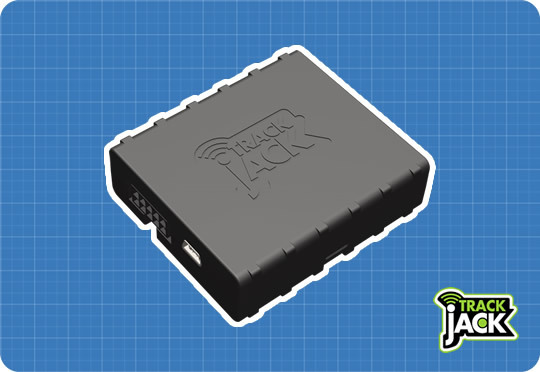 Track your vehicle, fleet or scooter with the TrackJack OTM 3 GPS tracker. 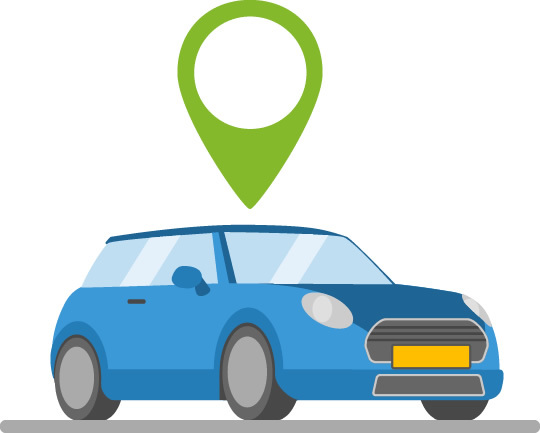 A highly reliable GPS Tracker that is installed in the vehicle, ensuring that you have insight into all relevant locations and are warned in the case of theft. Easy login via your online account or smartphone app. User-friendly, affordable and with no long-term subscriptions or contracts. Once the GPS tracker has been installed, you will be able to view the locations on a map provided with street names etc. via the online account. The online account can be accessed from any location. You can login with multiple people simultaneously and you require no licences/software installations. 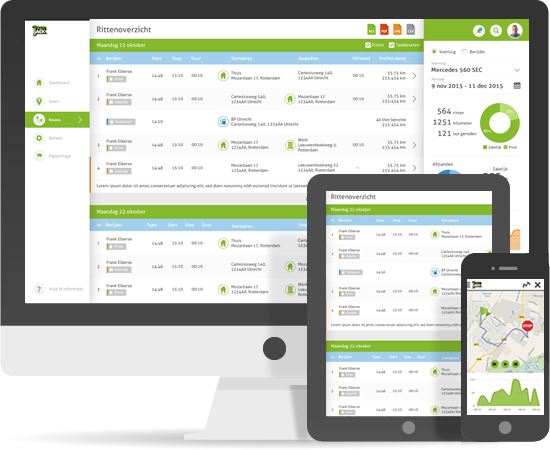 Furthermore, with the TrackJack app for the smartphone and tablet, you will have all data at your fingertips when on the road. View the full overview of functions here. 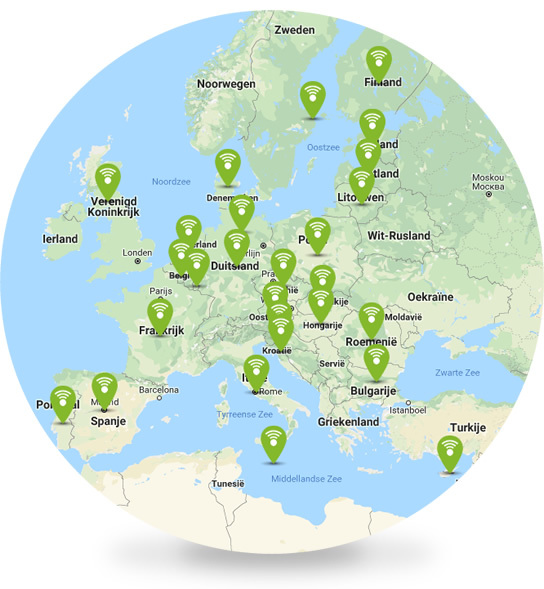 As the GPS tracker has a roaming sim card, you will always have coverage within all 28 EU countries coverage, without additional costs. Moreover, the system is provider- independent. 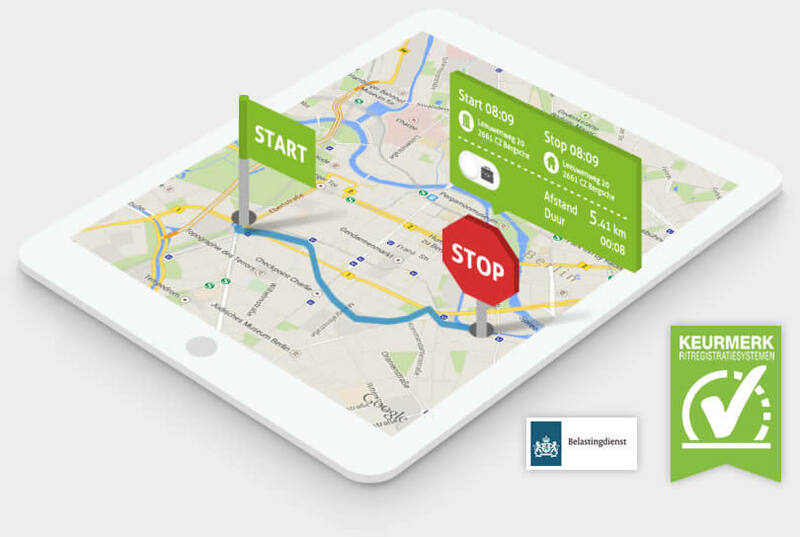 For example, if KPN suffers a disruption of service, the GPS tracker will immediately switch to another provider so that it always remains in operation and can continue transmitting locations. 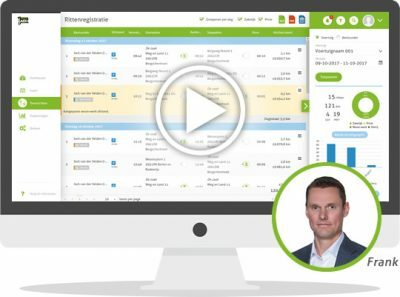 To give you a good impression of the possibilities, we will show you in an online tour how the TrackJack track and trace module works in practice. 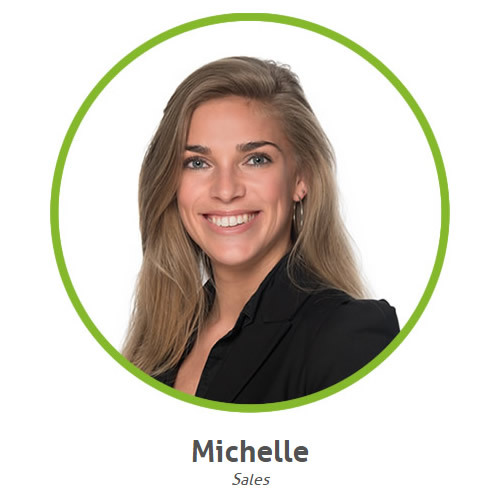 As a GPS track and trace systems specialist, we will be happy to advise you on the various possibilities available. Contact us on: 010-8200190 or request a quotation without any obligation. We are available on working days from 9.00 – 17.00 hours. We look forward to hearing from you. Also interested in kilometre logging? In addition to tracking and tracing vehicles, we can provide you with an extensive kilometre log for complete insight into and full overview of your vehicle fleet.